Preparing students with the kind of life for the 21st century can be possible by integrating STEM education into every school from all over the world. With the continuous innovation of technology, it is essential that students should know the concepts and skills applied in STEM. Yet, the problem is that only limited numbers of schools pursue this goal not because they are hesitant of teaching these subjects but because educators don’t have the idea on how to include it in their curriculum. In order to teach children in a way that they will enjoy their time learning things, making use of educational games become popular and effective. The used of flash cards as an educational game is known for decades before digital games were introduced such as the Oregon Trail. These games were created to help children become knowledgeable about history and strategy with the use of desktop computers. The educational games before and now are used for the same purpose and that is to help students learn things without getting bored and feeling confused. It is an effective approach for teaching because you can see how children enjoy learning. With the impact of educational games to students, Microsoft Japan introduced 3D printing, coding, and programming to Japanese schools. The team has worked with Kabuku, a provider of 3D printing service in Japan as well as to Rinkak Avatar 3D Printing Solution for a pilot project wherein students will be taught with the concepts of basic coding through 3d printing while using Minecraft for digital fabrication. The Information and Communications Technology Dream School Council considered the program as a test. ICT Dream School offers the grade six students of Sarugaku Elementary School in Tokyo a new course which is called the Digital House Making that will take 45 minutes for 10 sessions. Every student should create and design a structure with the use of 3D printer. 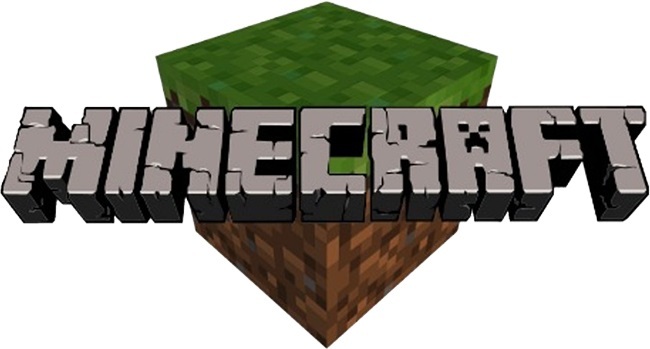 The game language used in Minecraft was introduced to the class so that students will be willing and enjoy learning 3D printing and basic coding. This will give them the motivation to go on with their lessons in programming. 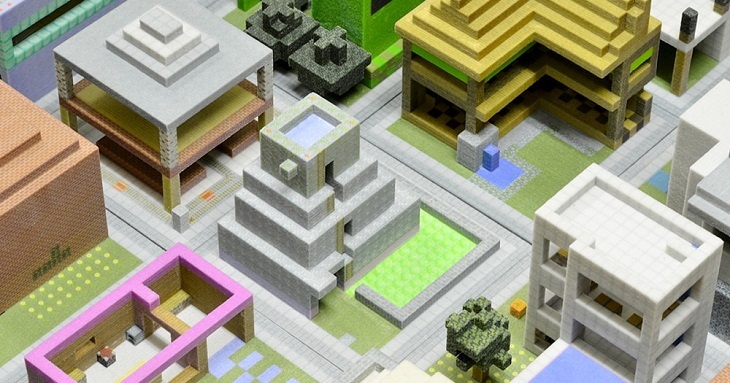 Kabuku provided an application called Rinkak Avatar 3D printing which was incorporated into the Minecraft game for the students to come up with their 3D Structures. 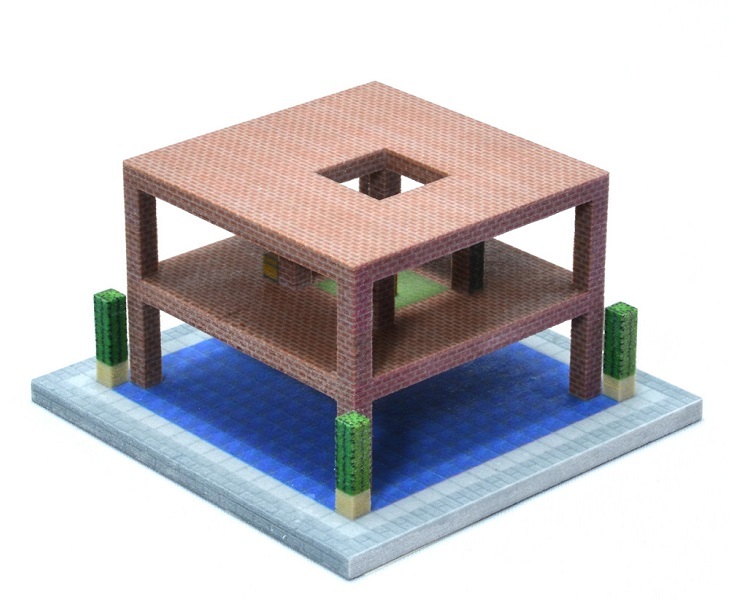 This 3D printed structure will become the Minecraft structure’s duplicate. 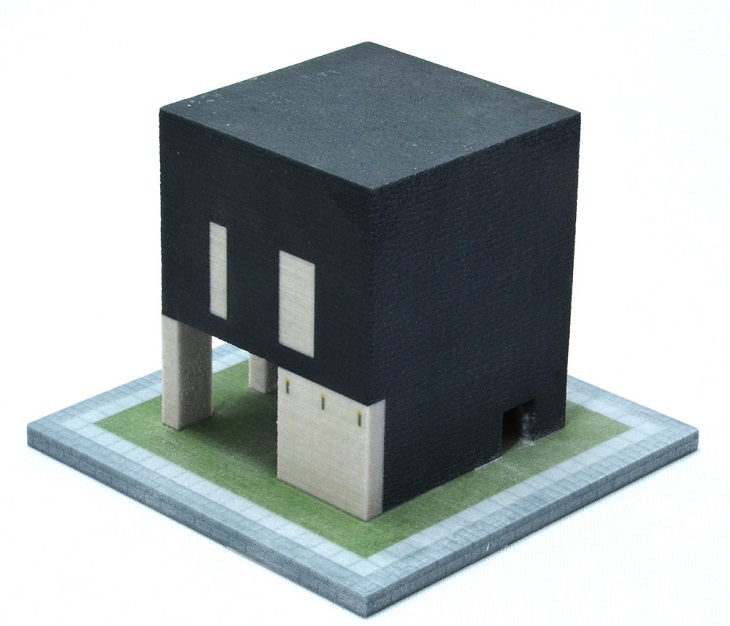 As soon as the buildings were 3d printed by Kabuku with the use of full-color sandstone, it will then be presented to the classroom so that the students can be able to continue their lessons in 3d printing and coding. You cannot still say if the project is successful or not, however, you can already see promising results. 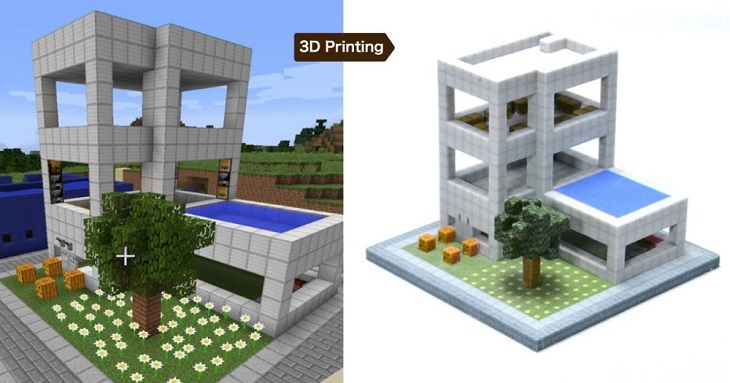 Students can easily understand how virtual objects are made through basic coding and programming while holding their 3d printed structure of Minecraft. You can see the works of the students by visiting the website of Rinkak.